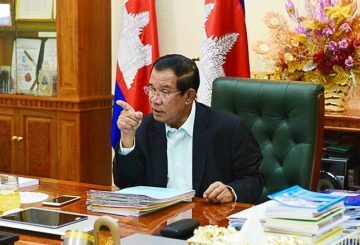 Prime Minister Hun Sen yesterday told former members of the CNRP to declare their assets as required by law or face possible jail time. 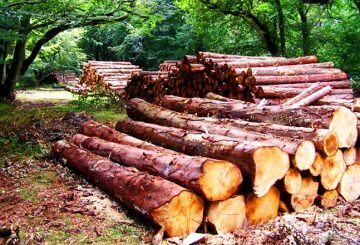 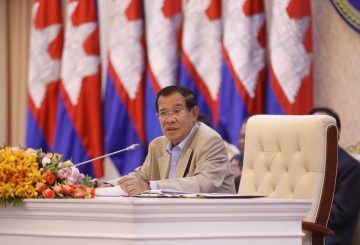 CPP lawmaker Sar Sokha denies any involvement in the timber trade in Prey Veng. 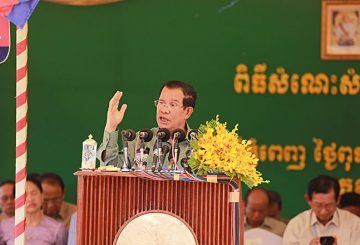 PM: The dissolved parties will not revive, but they can create new parties. 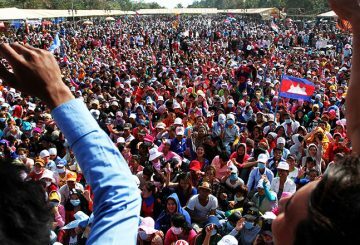 The EU earlier suspended funding the 2018 election over the dissolution the CNRP. 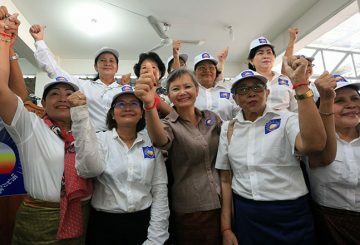 PM praises factory employers and employees for working together harmoniously. 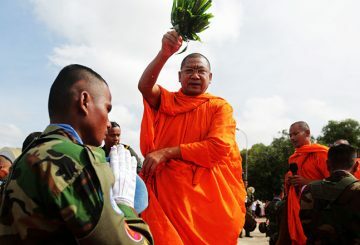 Prime Minister Hun Sen said yesterday that Cambodia had successfully cracked down on what he described as a colour revolution movement. 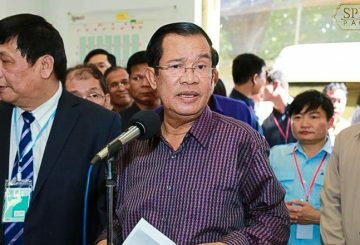 Hun Sen refers to Trump’s recognize of Jerusalem as the capital of Israel. 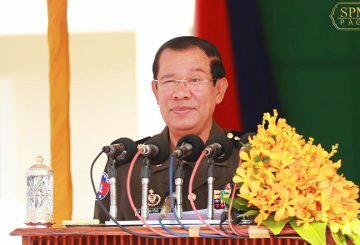 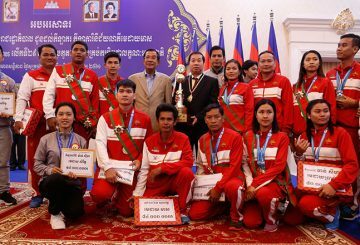 Hun Sen added that the school will also train soldiers and police officers on intelligence gathering techniques. 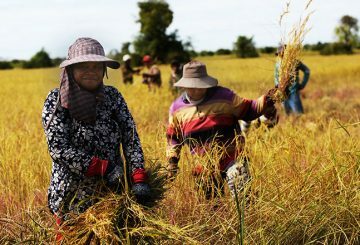 Marketing campaigns seek to promote Cambodian rice to international buyers. 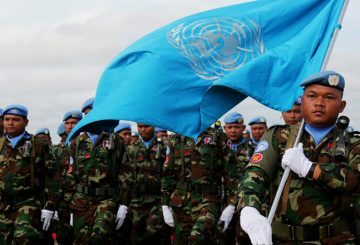 The government yesterday celebrated the 69th anniversary of International Human Rights Day. 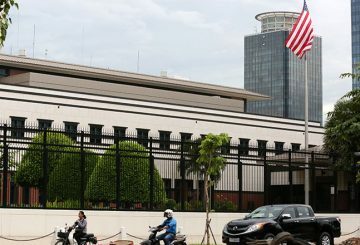 The US to bar Cambodian officials deemed to have been “undermining democracy” from entry to the US. 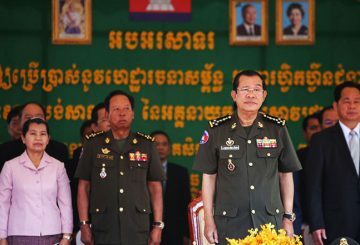 Prime Minister Hun Sen has sereiously warned that he will respond to former opposition leader Sam Rainsy, who called on the army to turn their cannons to oppose the government. 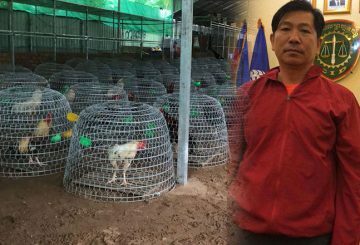 Kandal Court charges a cockfighting ringleader and relative of PM with illegal gambling. 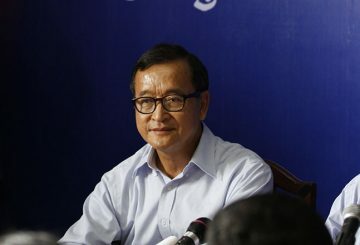 Former CNRP leader Sam Rainsy says he will return and contest the national election in July. 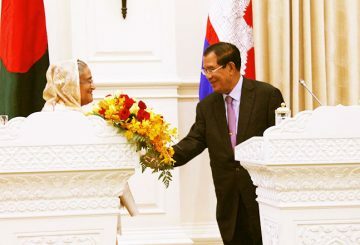 Both Bangladesh and Myanmar have sought Cambodia’s support in the Rohingya crisis. 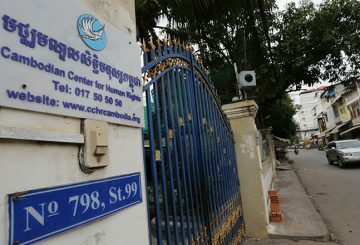 Prime Minister Hun Sen has affirmed that the Cambodian Centre for Human Rights will not be shut down. 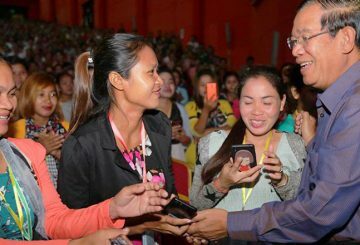 PM Hun Sen marks International Day of Disabled Persons by asking all government institutions to employ more disabled workers. 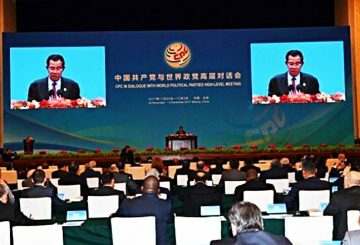 Cambodia’s Prime Minister delivers his keynote address at the opening of the Communist Party of China Dialogue with World Political Parties in Beijing. 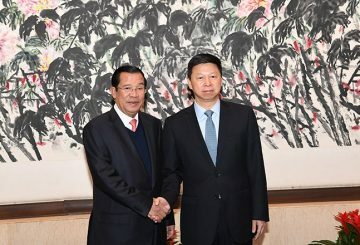 The Communist Party of China has again publicly announced its strong support for the ruling CPP. 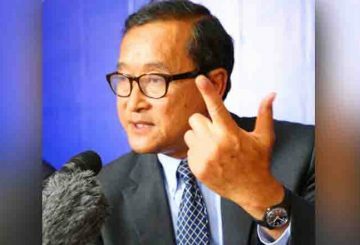 In page 3 of yesterday’s edition of Khmer Times, a quote from Sam Rainsy was incorrectly attributed to Thierry Mathou. 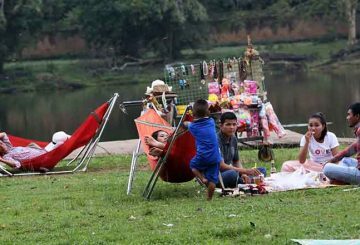 Officials tell vendors at Angkor Wat temple to suspend their activities as PM will visit. 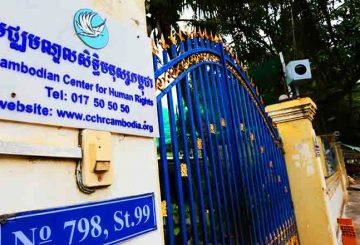 Ministry of Interior investigates the CCHR founded by Kem Sokha, who is accused of plotting to overthrow the government. 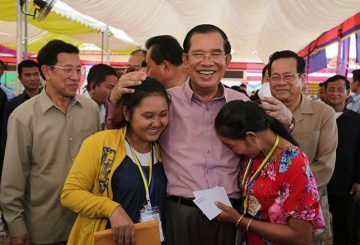 Hackers of Fresh News Facebook pages post fake news of the murder of Hun Sen by one of his bodyguards. 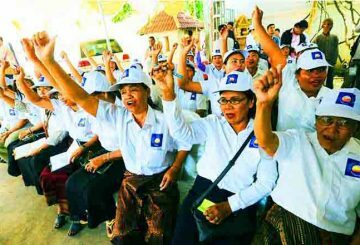 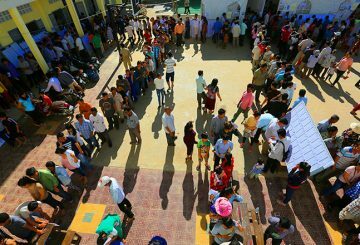 About 2,500 CNRP commune officials have joined the CPP, including nearly half of their elected commune councillors. 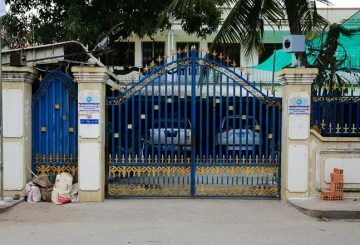 PM calles for the closure of a prominent human rights group because it was founded by detained opposition CNRP leader Kem Sokha.